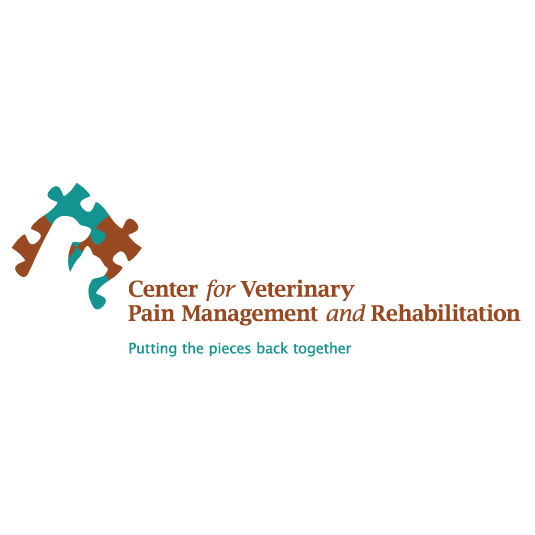 The Center for Veterinary Pain Management and Rehabilitation is specially equipped to facilitate healing through the use of our Bioelectric Whirlpool and Underwater Treadmill, along with other therapuetic modalities. Individual regimens may include the use of electical stimulation, therapeutic laser, therapeutic ultrasound, and now acupuncture, combined with specially designed exercises, massage and stretching. The benefits are flexibility, decreased pain, return of normal neurologic function, and increased movement to injured or aged joints. These efforts result in a safe return to former physical strength and muscle tone. The culminating effect is a happier, healthier family pet. Our patients come to us for many reasons. Some pets are recovering from a major orthopedic surgery or have experienced an injury to muscles, tendons, or nerves. Many of our patients are suffering from physical changes brought on by aging or a less than perfect conformation. When any of these circumstances diminish a pet's quality of life, we can help.